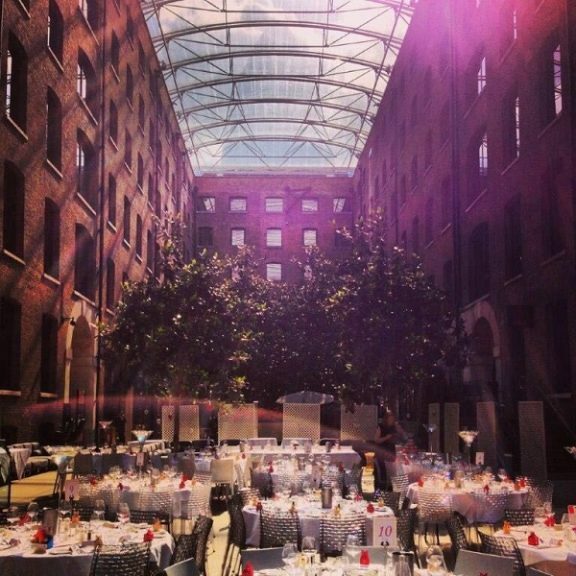 Devonshire Terrace is the perfect summer venue, from office summer parties to seasonal catch-up with friends, we’re here to plan an unforgettable summer party tailored to your needs. Just get in touch to find out more! 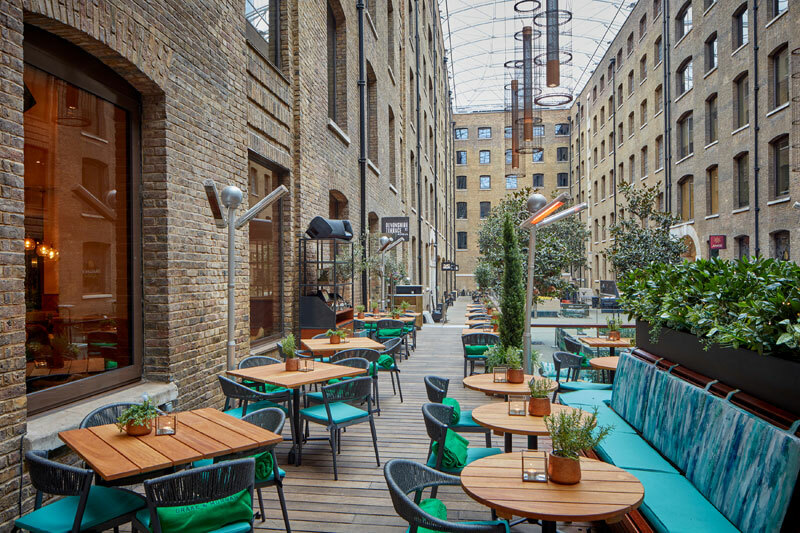 Located at in Devonshire Square, close to Liverpool Street Station, Devonshire Terrace has a variety of summer spaces, making it the perfect place for summer parties both big and small. With the help of our dedicated summer party events team, you’ll be enjoyed seasonal summer menus in a wonderful relaxed setting, sipping summer cocktails and dancing the night away. We can’t wait!